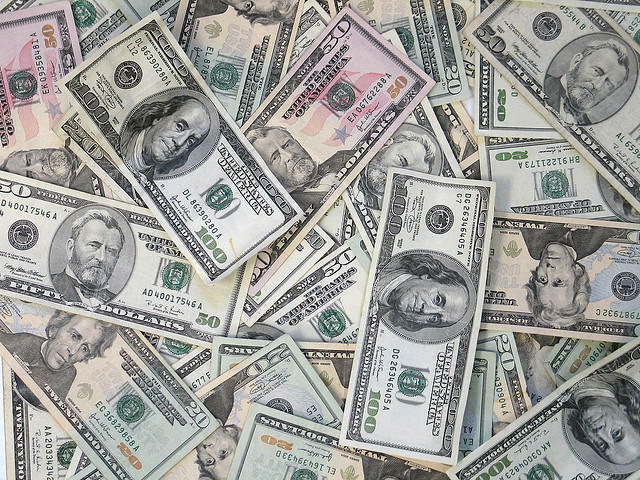 The state Office of Administration reported today that net revenues from July 2011 through last month increased 2.4 percent over the same period a year earlier. That's better than January's figures, when revenue was growing just 1.3 percent, but the FY 2012 budget is based on a growth rate of 2.7 percent. Revenue has consistently come in below what is needed, and there are just four months left in the fiscal year. 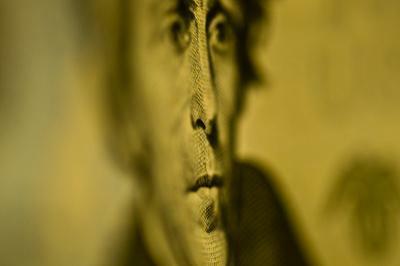 Sales and individual incomes taxes were up in February, but corporate income tax dropped 11.9 percent. 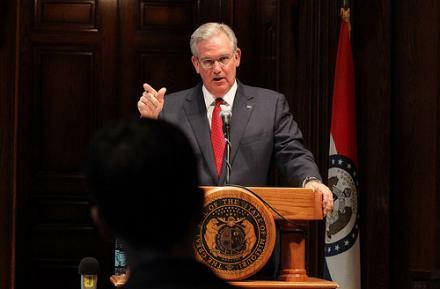 Governor Jay Nixon (D) is warning Missouri’s college administrators not to raise tuition to make up the difference in budget cuts he announced this week during his annual State of the State Address. 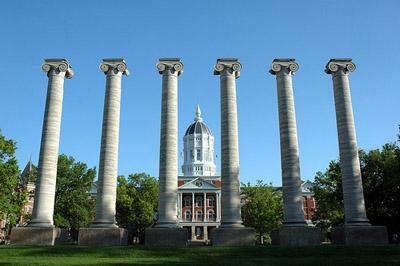 The governor wants to cut the state’s Higher Education budget by nearly $106 million, or 12.5 percent. During his address Tuesday he indicated that he wants universities to leave tuition levels where they are.